Android is an operating system used for touchscreen mobile and tablet computers. 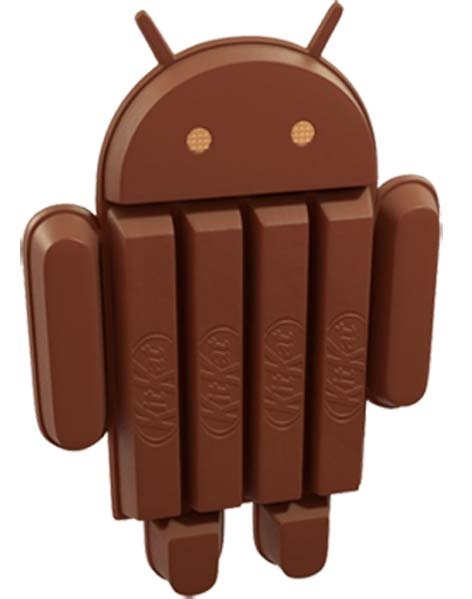 Google acquired Android Inc. on August 17, 2005 and now Google announced Android 4.4 KitKat on 3 September 2013 with a release date set for October. Android versions released in alphabetical order i.e. Cupcake, Donut, Eclair, Gingerbread, Honeycomb, Ice Cream Sandwich, Jelly Bean and KitKat.